Another happy customer at Ground to Crown Tree Services. 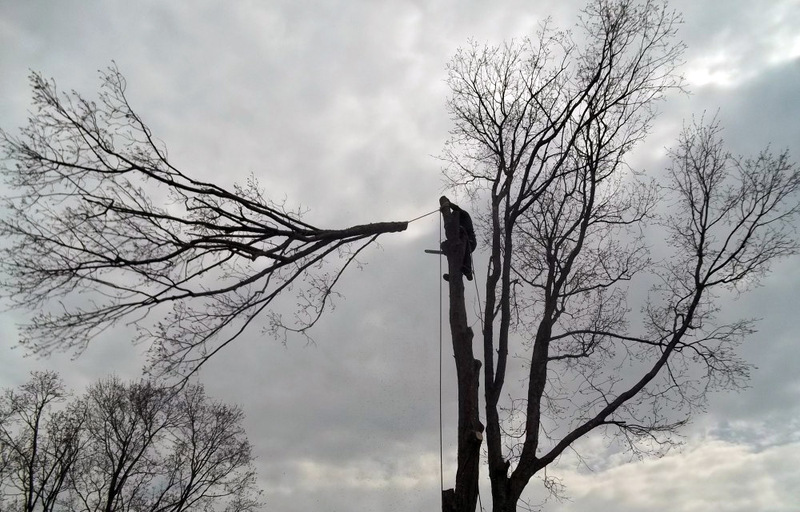 We took down this large Sugar Maple to allow more sun into the home. A really big tree in a really small spot equals a really fun job with lots of rigging.